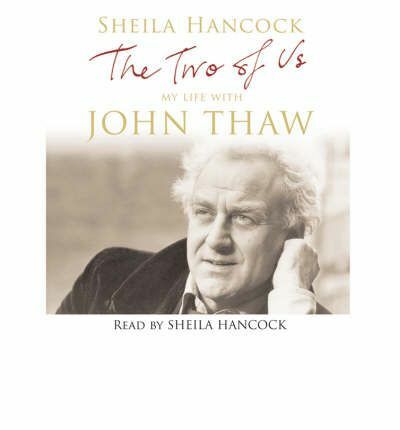 When John Thaw, star of The Sweeney and Inspector Morse, died from cancer in 2002, a nation lost one of its finest actors and Sheila Hancock lost a beloved husband. In this unique double biography she chronicles their lives - personal and professional, together and apart. John Thaw was born in Manchester, the son of a lorry driver. When he arrived at RADA on a scholarship he felt an outsider. In fact his timing was perfect: it was the sixties and television was beginning to make its mark. With his roles in Z-Cars and The Sweeney, fame came quickly. But it was John's role as Morse that made him an icon. In 1974 he married Sheila Hancock, with whom he shared a working-class background and a RADA education. Sheila was already the star of the TV series The Rag Trade and went on to become the first woman artistic director at the RSC. Theirs was a sometimes turbulent, always passionate relationship, and in this remarkable book Sheila describes their love - weathering overwork and the pressures of celebrity, drink and cancer - with honesty and piercing intelligence, and evokes two lives lived to the utmost.